The slayings did not appear to be part of a robbery, and Zephen Xaver had no apparent connection to the SunTrust branch or the four employees and one customer who were killed. 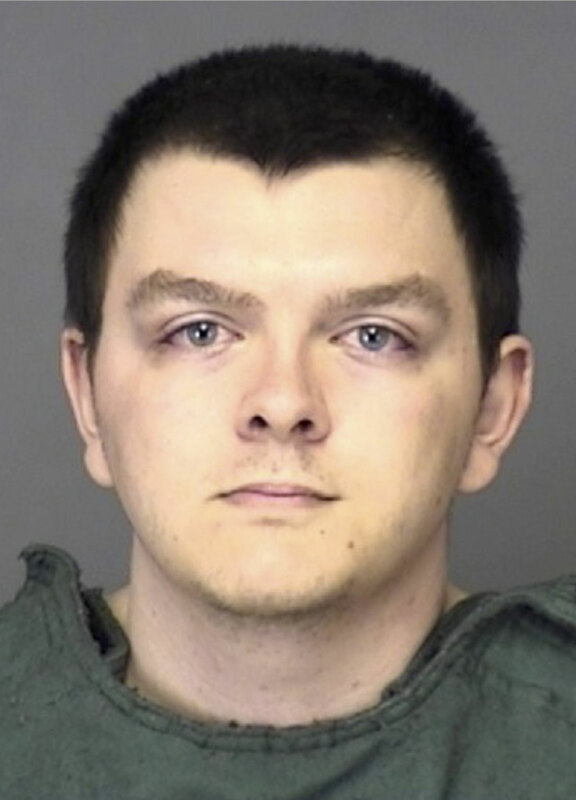 Xaver, 21, was charged Thursday with five counts of premeditated murder. 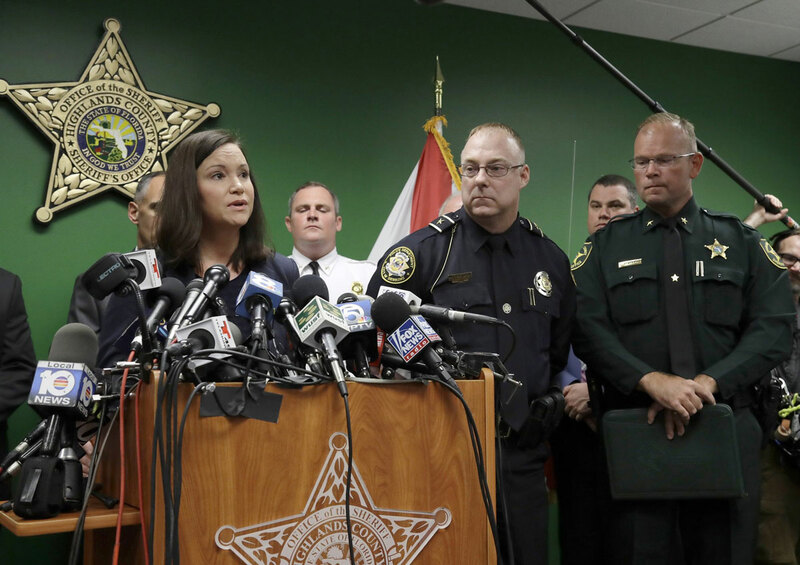 A man accused of fatally shooting five women at a small-town bank in Florida had dreamed of hurting classmates in high school and had long been fascinated with killing, police and a former girlfriend said Thursday. Sebring Police Chief Karl Hoglund wipes his head during a news conference.